VIP day is this coming Thursday, September 24th. VIP Day is a chance for important people in our lives to visit our school and spend some quality time with their favorite Falcon. VIPs can be grandparents, aunts, uncles, or a family friend. 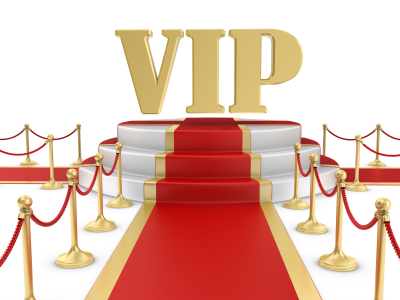 VIPs should arrive by 8:00 where they will attend our September all school assembly. After the assembly, VIPs will join board members in the library for refreshments and a chance to mingle before heading to our classroom for a special activity. I would love to see someone there for every student, but we understand if it's not possible. While they are here, we will be interviewing them about school, what education looked like in different time periods, and its influence on the future.